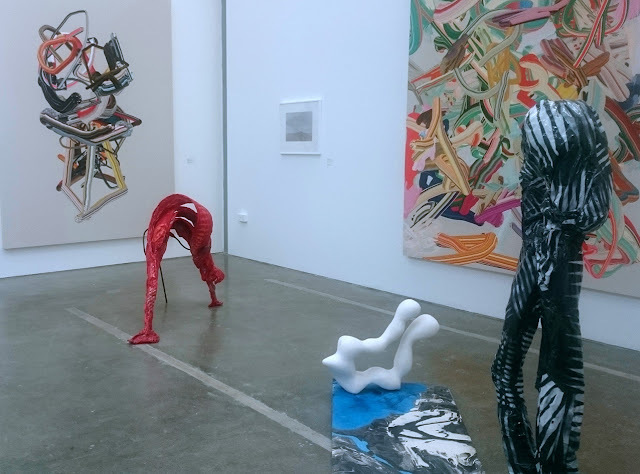 The Royal College of Art degree show - ShowRCA - offers visitors a unique opportunity to experience the very best of emerging contemporary art practice. Postgraduate fine art students present work that informs and enriches our world view. Talented participants this year include Vanessa da Silva, Seungjo Jeong, Jake the dog and Matt Taylor among others. ShowRCA 2017 is open to the public 24 June - 2 July (closed Friday 30 June). RCA, Howie Street, Battersea, London. ShowRCA 2017 from ArtworldNow on Vimeo.